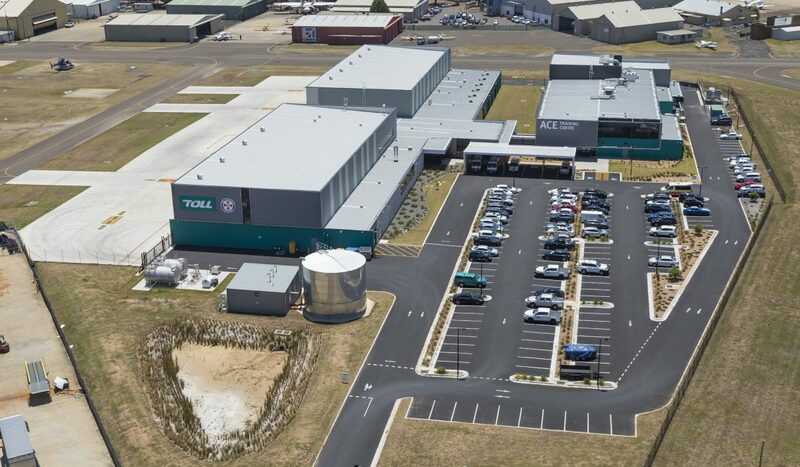 Australian Aviation magazine regularly ‘road tests’ aircraft and this is their first ‘road test’ of a human factors training centre, in this case the ACE Training Centre. The feature in November’s edition of the magazine shows how training maximises the ability of crews to enhance their standards of professionalism and their ability to perform well under intense pressure. 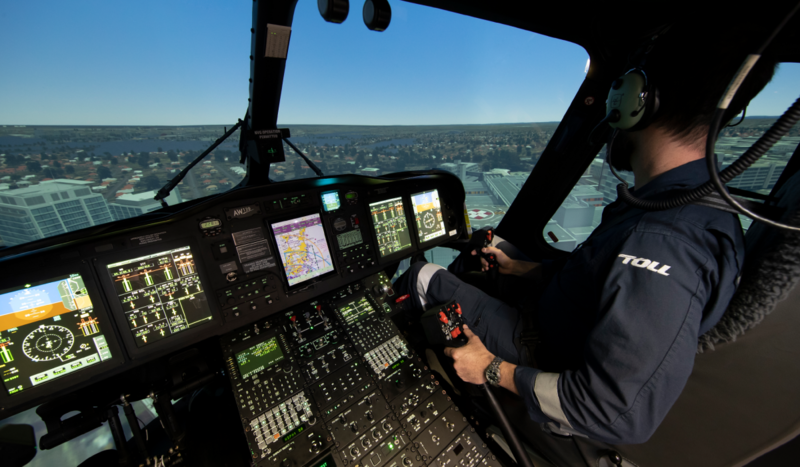 Entitled ‘Cutting the Toll’, the article focuses on how the ACE Training Centre provides fresh insight into the non-technical skills (NTS) performance that must be achieved by any operator seeking the high standards required by aviation operators. » All staff, including senior management, are provided training to understand their role in contributing to high performance outcomes for the entire team. The training system is adapted and contextualised to align to their separate needs. on the types of scenarios that should be placed into the cyclic training system. 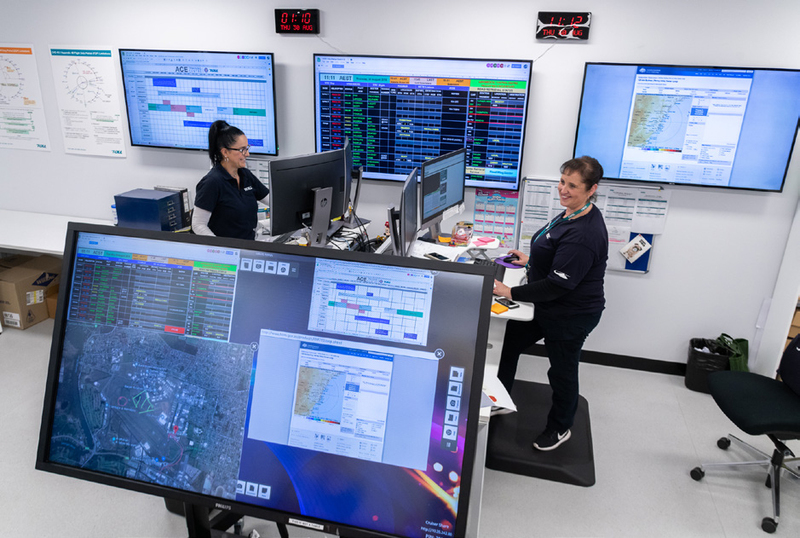 To achieve this, there are strong links between the NTS Program Manager and key decision makers, including the Managing Director, Head of Check and Training, Safety Managers and representatives of the operating crews. 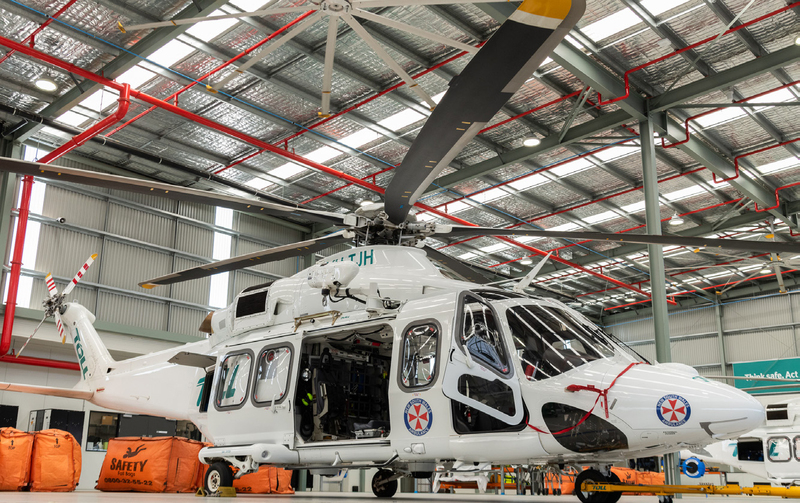 » Heavy emphasis on inter-rate reliability delivers consistent standards across all four bases, making for seamless transitions when any member is required to provide support at other bases. 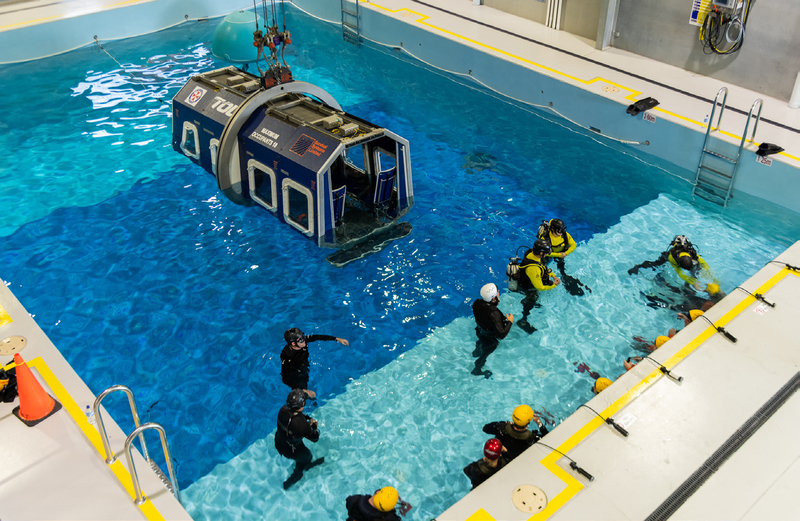 » It is one main training location and program, so there is reduced duplication of effort by smaller organisations developing and delivering their own NTS training. » There is extensive use of lead indicators to ensure the system doesn’t just react to known hazards and risks but is proactively learning new lessons prior to an incident. 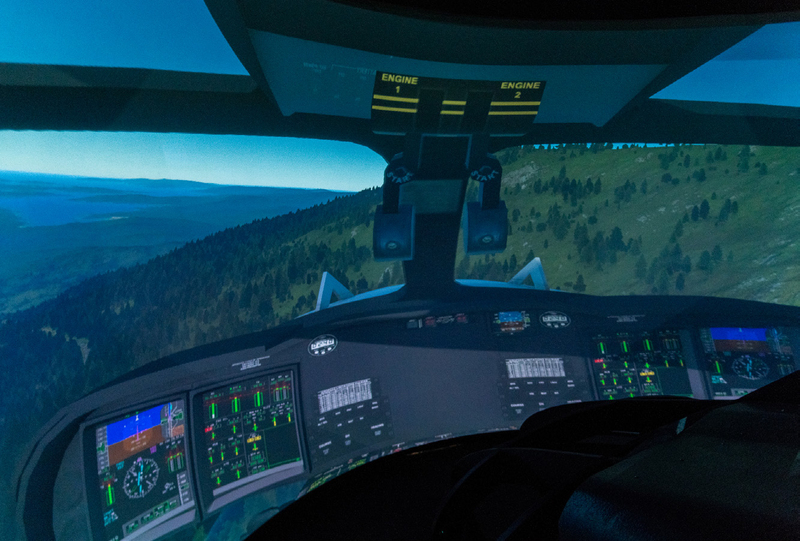 » There are advanced training systems and tools including a full motion simulator. 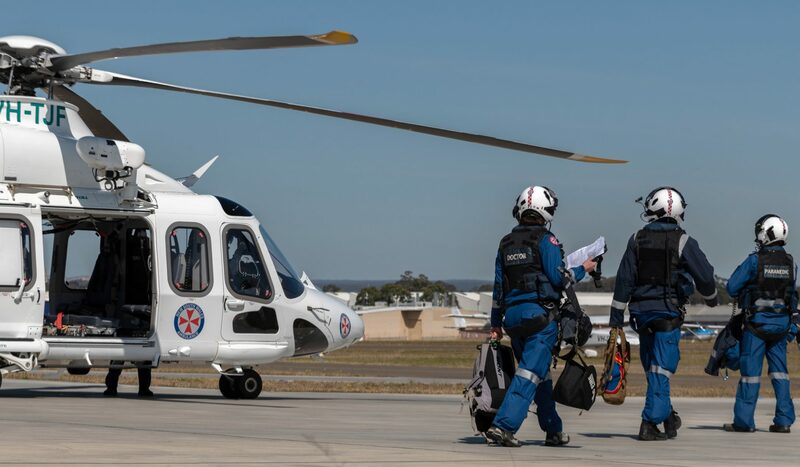 The ACE Training Centre model is one of the few that is truly integrated across other critical departments to ensure actions are taken quickly to address known or perceived hazards and risks. This empowers personnel to know they’re being heard and resources are made available to address known risks, including an investment in new ways of doing business. 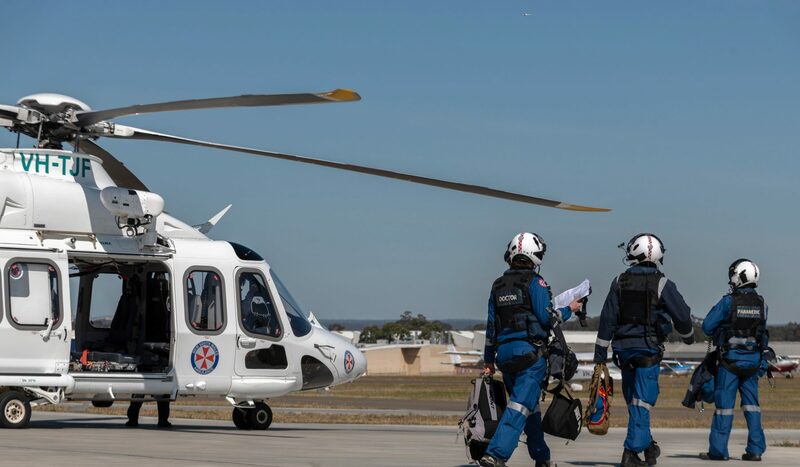 People speak up because they know it leads to action being taken – increased knowledge of human factors through NTS allows the root causes to be identified, ensuring management at all levels are kept well informed.